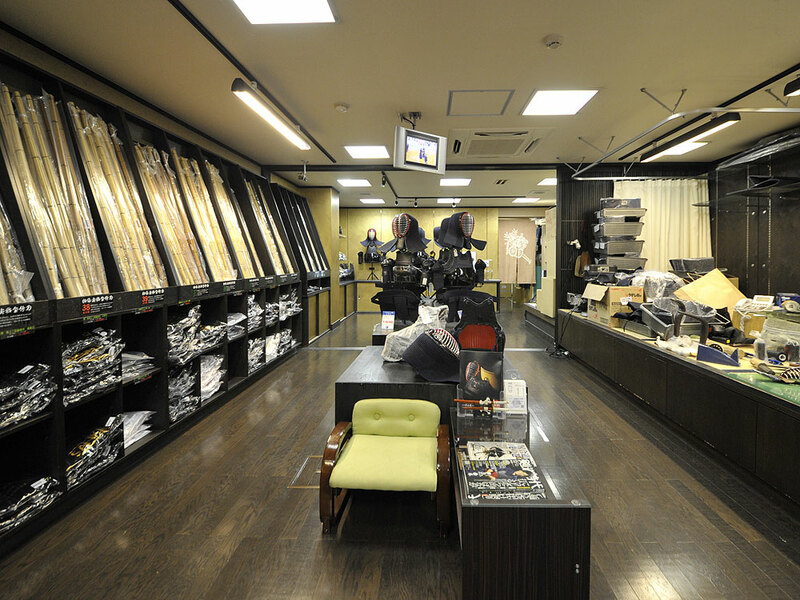 Tozando's main store in Nishijin area is mainly selling a variety of Kendo products, such as Bogu (and Bogu parts), Shinai, Gi, Hakama, Bokken and accessories. 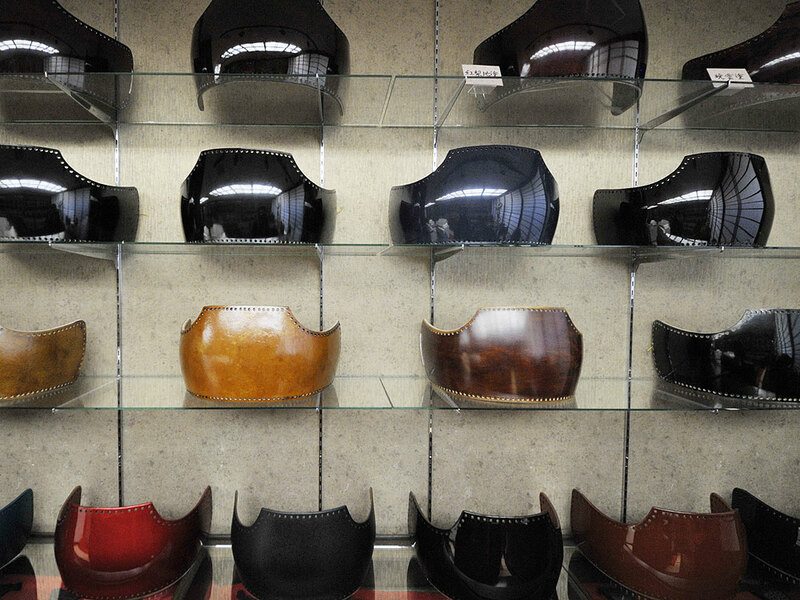 This is partly where our craftsmen, including Akira Onishi, assemble and make our Bogu and make repairs. 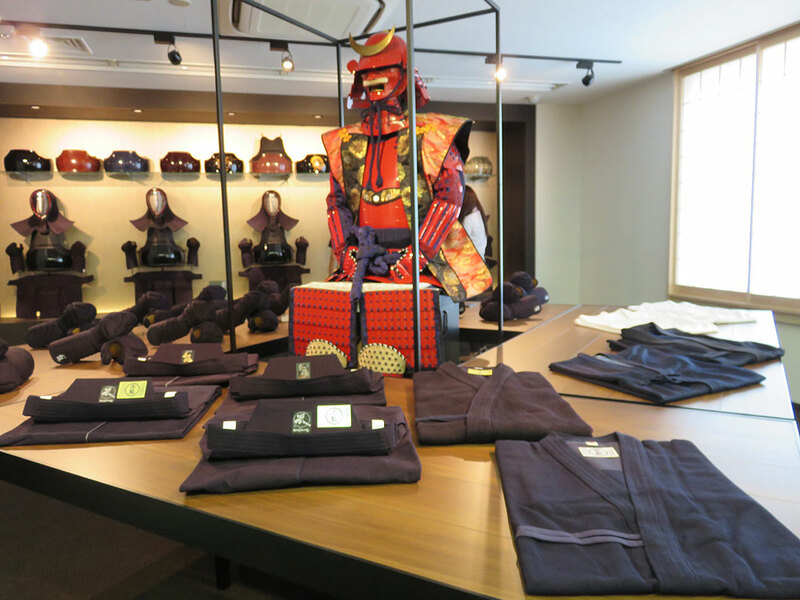 This is also where our tailor-made Hakama and Zekken are made and we also offer embroidery service for products bought in the store. 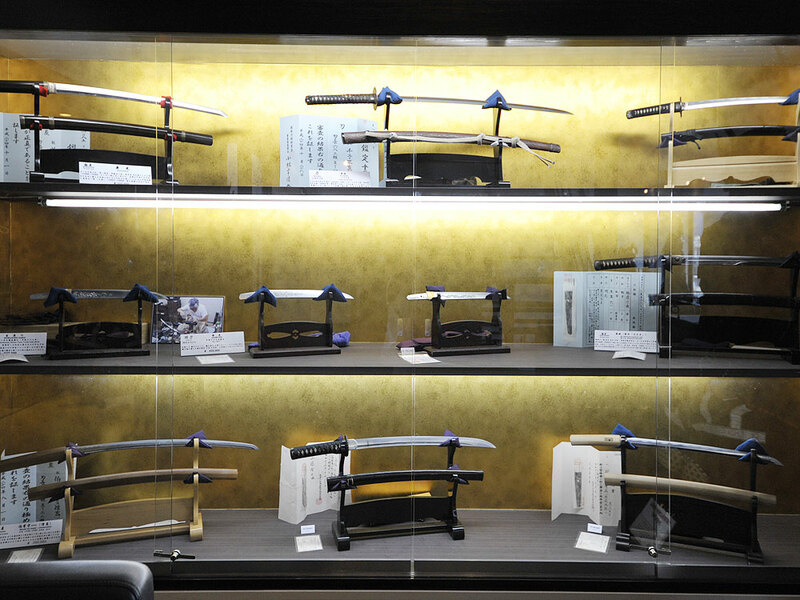 Please note that there is a showroom on the 3rd floor, displaying our highest quality Bogu, feel free to have a look if you stop by! 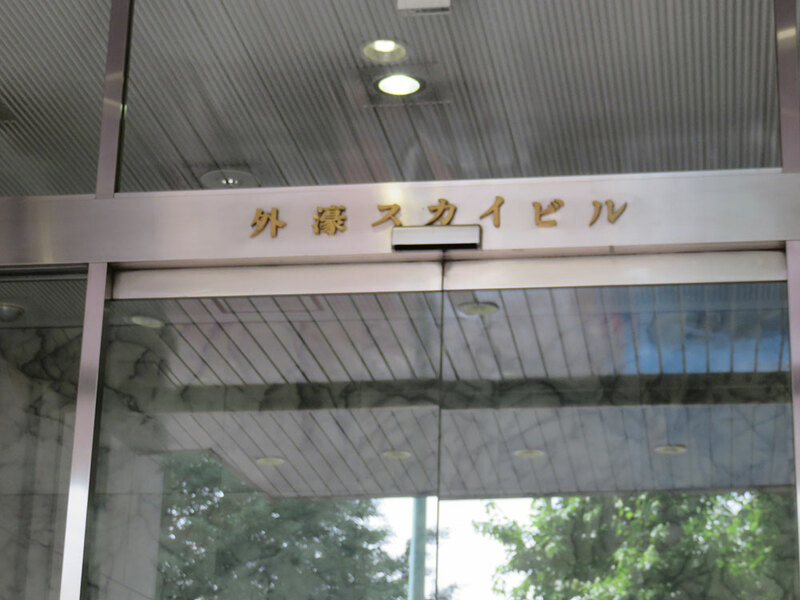 If you’re coming from the Kyoto Central Station, walk to the Shichijo street and turn to the right then walk approximately 700 meter and you will find the KEIHAN railroad’s Shichijo Station. Get on the northbound and get off at the Marutamachi station. 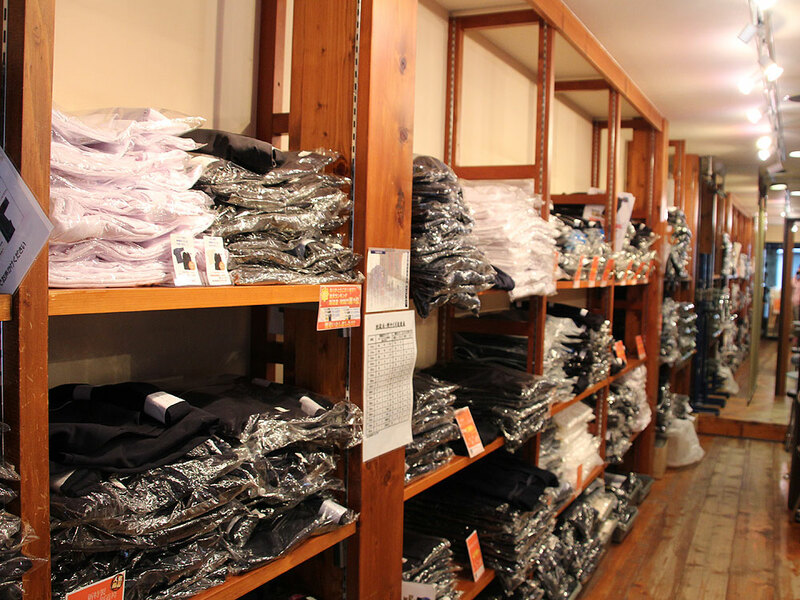 Walk along the Marutamachi street to the east approximately 700 meter. 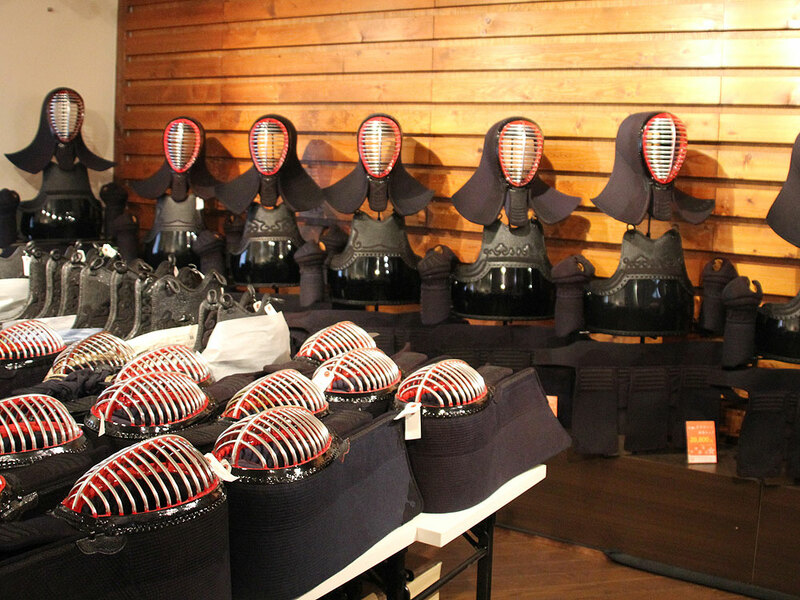 A store specialized in general Kendo Equipment, located close to the Butokuden and the Heianjingu Shrine and just 2 mins from the Tozando Shogoin Store. 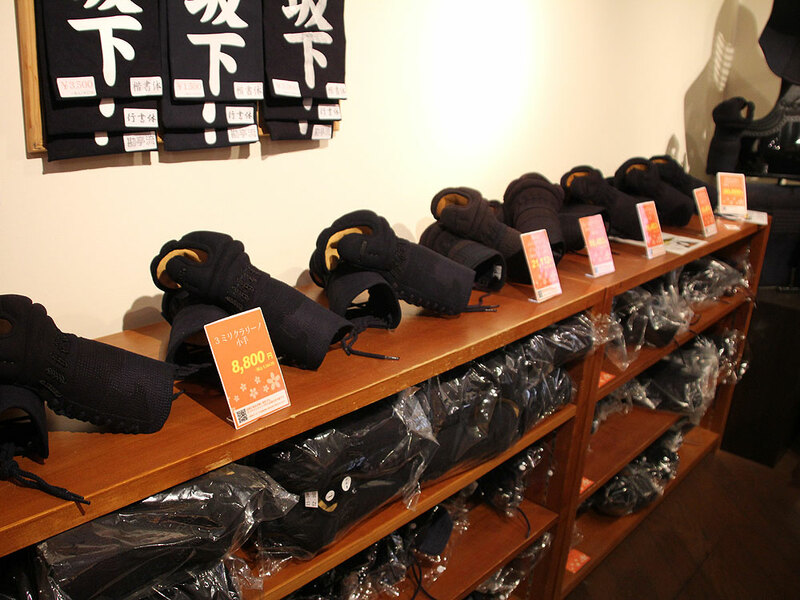 The Kyoto Budogu Store stocks cost effective products for general Kendo users. Get on the northbound and get off at the Marutamachi station. 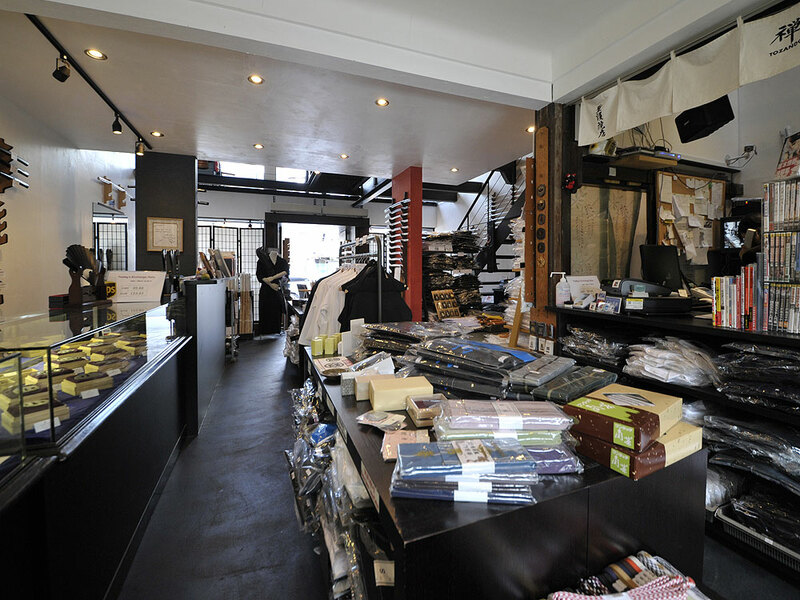 Walk along the Marutamachi street to the east approximately 500 meter. 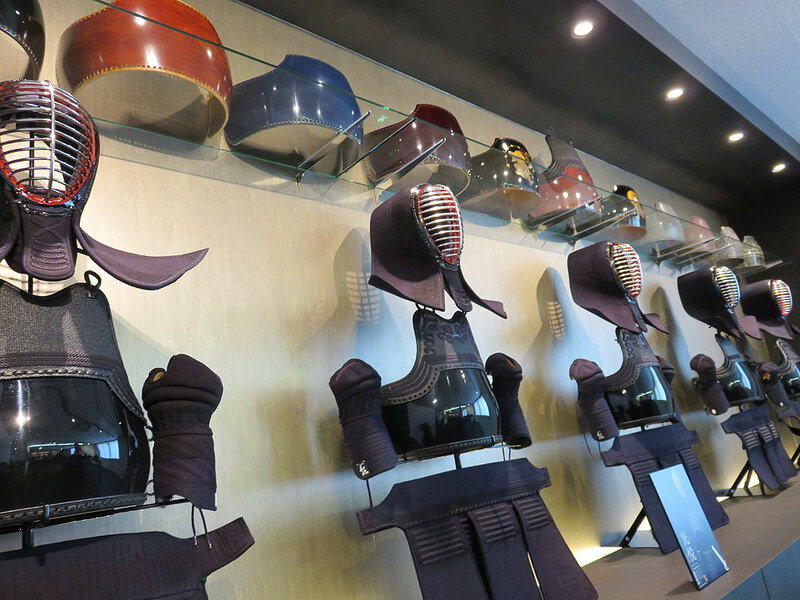 Tozando quality products available to see, touch and appreciate in Tokyo! 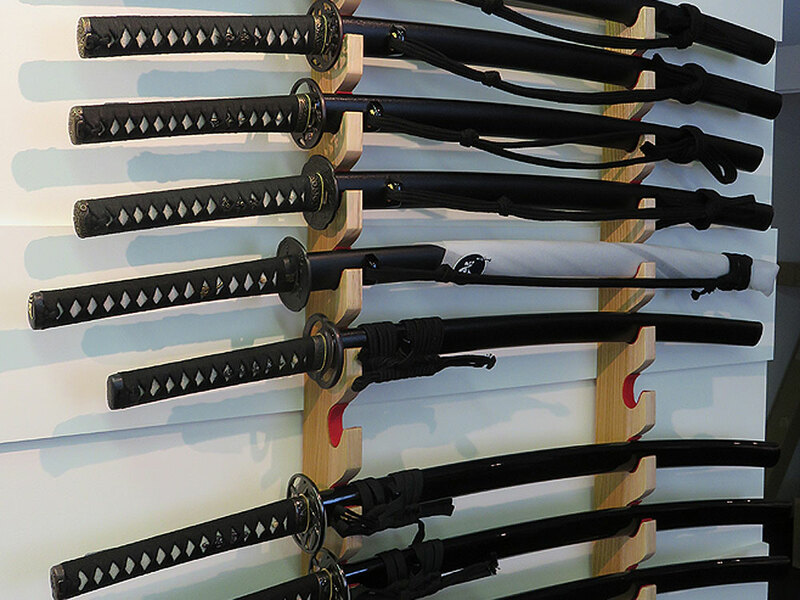 The Tozando Tokyo Showroom is located close to the Nippon Budokan, which is the place where the biggest Budo events in Japan takes place, among them was the 16th World Kendo Championship in 2015, it also annually houses the All Japan Kendo, Aikido, Judo, Karate, etc championships and is often used for larger events in Tokyo. 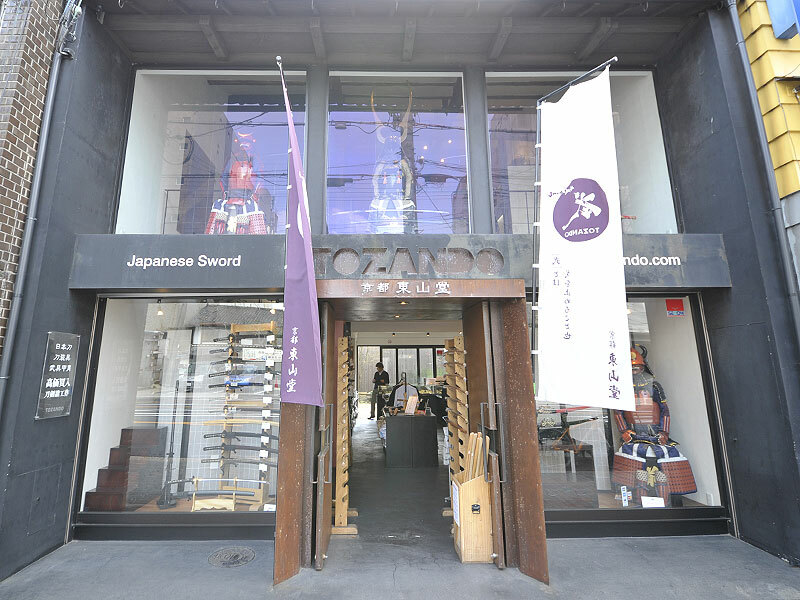 The Tozando Tokyo Showroom showcases the highest quality Tozando products, such as Kendo Bogu, Gi, Hakama and Iaito and other accessories. 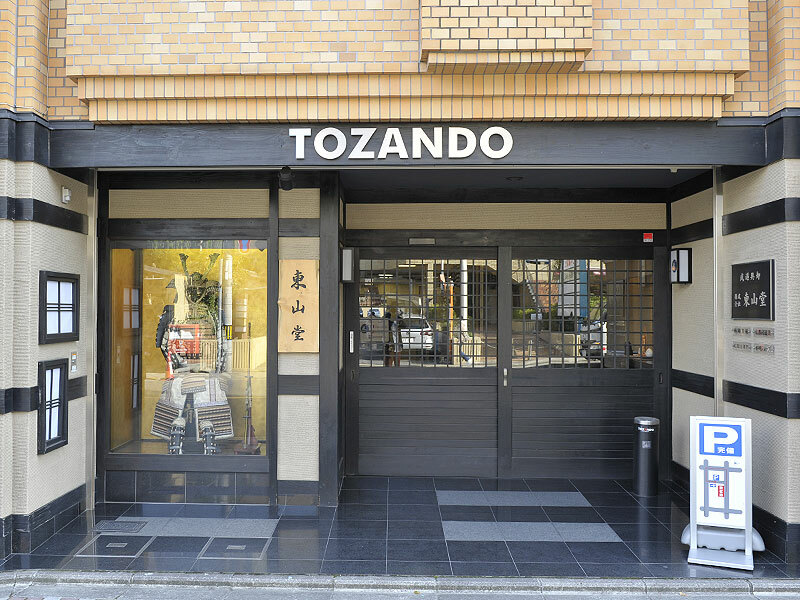 We welcome anyone who wants to see and feel the Tozando quality for themselves while they are in Tokyo. 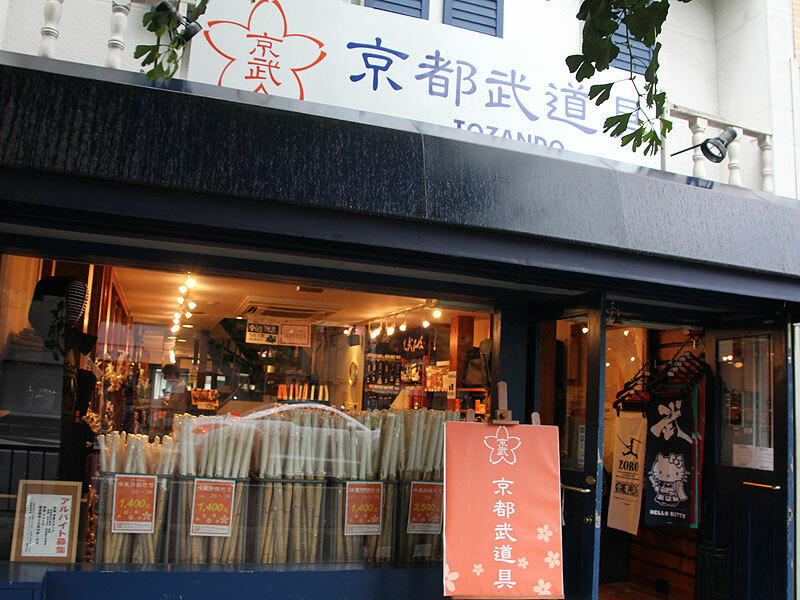 Of course, you can also buy the products we have on display if you find something you like, we can also take orders or arrange for pickups for online orders at the Tozando Tokyo Showroom if requested! 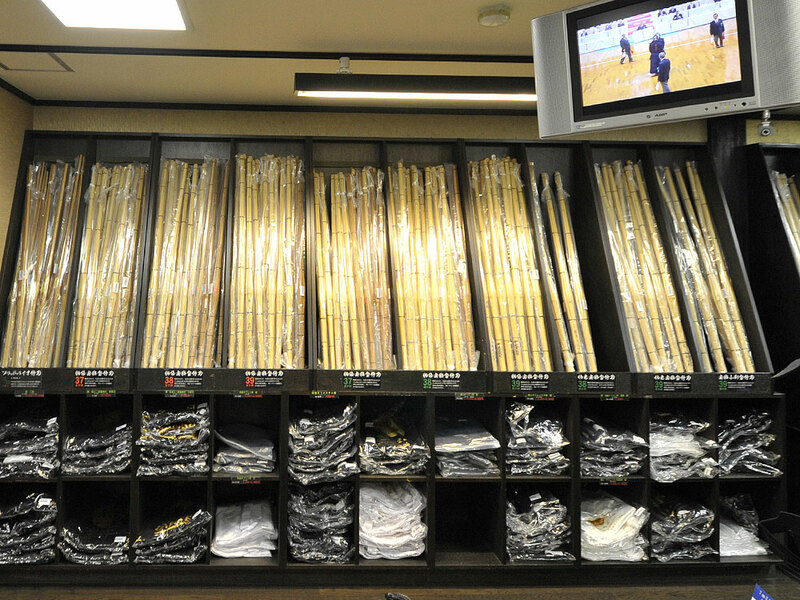 If you’re coming from the Tokyo Station, ride the Chuo Line to Ochanomizu Station. 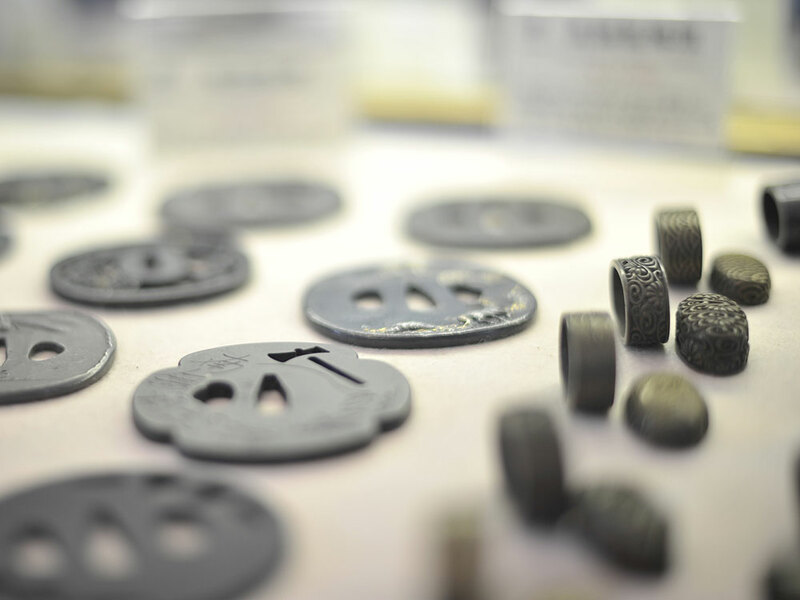 Get off the train and change to the Chuo-Sobu Line headed for Ichgaya Station. Get off at the Ichigaya Station and exit from the No.4 Exit. Cross the river using the bridge and turn left and walk along the river approximately 500 meters. 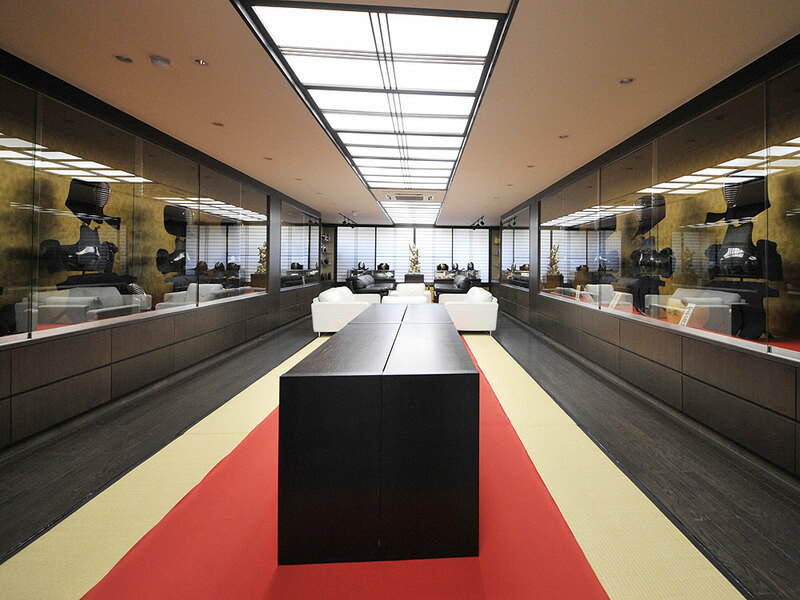 You should be able to see a large building with some rock stairs with a sign saying “Sotobori Sky Building”, enter and access the elevator, the Showroom is on the 5th floor.